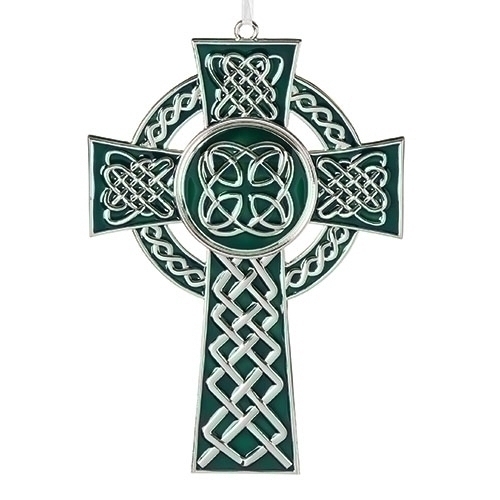 7.75"H Irish Hanging Wall Cross from the Caroline Colleciton. Zinc Alloy. Boxed.